I consider myself a pretty frequent shopper. 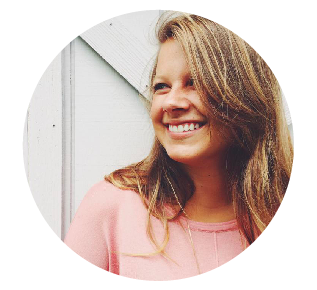 Just ask my husband – it’s by far his favorite thing about me. (Hehe.) I’m always browsing online for clothes, home goods or future holiday or birthday gifts. I’ll load up my virtual cart, and every once in a while, I’ll even “Submit Order.” Even when it comes to the day-to-day type of shopping, I genuinely enjoy going to the grocery store or a quick Target run for some cat litter and Sinex. But despite the thrills I get from shopping, it truly is rare that I pay full price or buy something without earning cash back, and that’s mostly the result of a few easy-to-use apps. I’ve rounded up my all-time favorite cash-back apps for you below! And trust me, I’m not trying to get all spam-my on you; I’m just genuinely stoked about the amount I’ve been able to earn back on things I’m already buying, so I wanted to share the wealth. (Literally.) And maybe, just maybe, if you’re earning money back on that must-have pair of shoes, you can justify some of your shopping habits. Happy shopping! Ibotta is a super easy-to-use app that is partnered with nearly 50 affiliated retailers, like Walmart, Target, Amazon, Giant and more! Before heading to the store, search for items that are already on your shopping list within the app. Strawberries? Check. An ear of corn? Check. Add each cash-back opportunity to your list in the app. Then shop, just like you normally would! When you get home, snap a photo of your receipt and scan the items’ barcodes. Voila – cash back. Once you’ve earned $20, redeem your rewards for gift cards to major retailers or cold hard cash via Venmo. It took me less than 2 months to earn $20 back, just by purchasing groceries that we already needed! Sign up here. Drop is another app that will reward you for making purchases at affiliated retailers. Select five retailers that you’d like to earn points from, and any time you make a purchase from those retailers, you earn points. At Target, you get 8 points per dollar spent; 12 points per dollar at Starbucks, etc. Not to mention, they are constantly offering bonuses or perks from retailers outside of your original five. Like last week, I ran out of my foundation. I restocked on Ulta through the Drop app, and earned over 1,000 points. You can redeem your points for gift cards with values beginning as low as $5 (for 5,000 points). 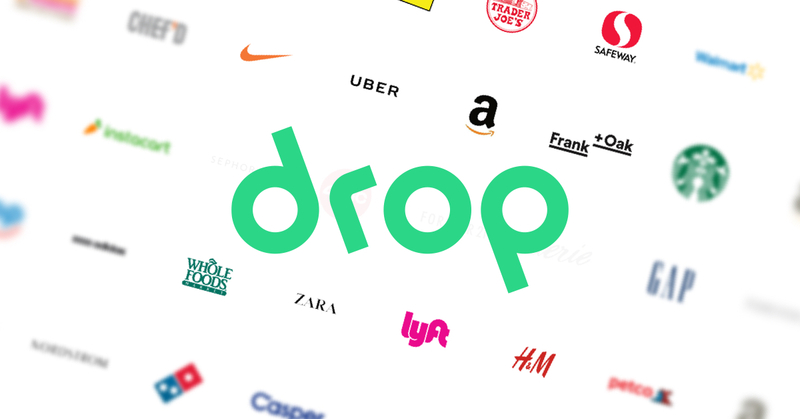 I’ve been using Drop for less than a month, and am already just one purchase away from earning a $10 gift card! Sign up here and get 1,000 points free! You will not find someone as obsessed with Ebates as I am, I swear. After our wedding, Skyler and I bought a brand new Mac, and literally the first thing I did was install Ebates onto our browser because that’s primarily where I do my online shopping. Not to mention, in less than a year and a half, I’ve earned over $200 back on purchases I was already making. Can’t beat it. 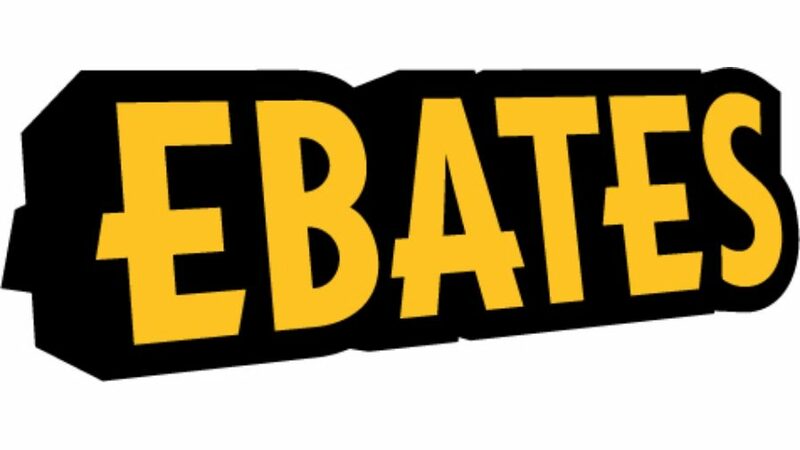 Simply install the Ebates extension onto your browser (or download the app onto your phone), then as you’re shopping, you’ll see pop-ups letting you know how much that brand will give you back on your purchase, ranging anywhere from .5% to 20% back. They’ll also alert you if they’ve found any coupons that could apply to your order! Each quarter, they’ll mail you a check for everything you’ve earned. Sign up here, and get a $10 bonus when you spend $25! I only recently discovered Checkout 51, but I’m not sure how I’ve never heard of it before! It’s similar to Ibotta, but instead of focusing on shopping at specific retailers, you can get cash back for affiliated products, regardless of where you buy them! For example, I added bananas, lettuce, chicken, teriyaki sauce and a few other things to my shopping list. I can buy those things anywhere, scan my receipt, and earn cash back! Offers go live each Thursday, and expire the following Wednesday. Just like Ibotta, you can cash out after you’ve earned $20. Sign up here. Pro Tip: Double up! If you find items on both Ibotta and Checkout 51, make sure to scan in your receipt in each app for double the cash back! 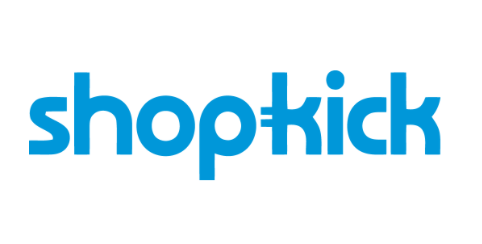 Shopkick has been around as long as I can remember, but I feel like it’s definitely under-utilized! While admittedly, this is my least favorite of all these cash-back apps (because ain’t nobody got time to just wander through a store scanning products), it’s still definitely worth mentioning. You can earn kicks many different ways, including walking into partner locations, scanning specific products, linking your card and making purchases! As you earn kicks, redeem them for gift cards to your favorite places! Sign up here to earn 250 bonus kicks. 10 Essentials for Summer: Living Room Edition.